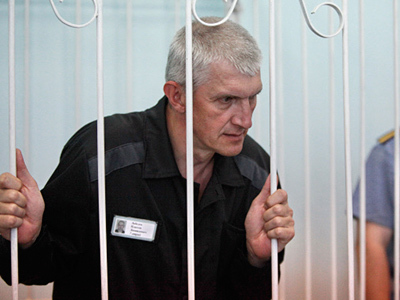 A court has cut the jail term for Platon Lebedev - former Menatep head and Mikhail Khodorkovsky’s business partner - by 40 months, which means he could be released from prison in March next year. 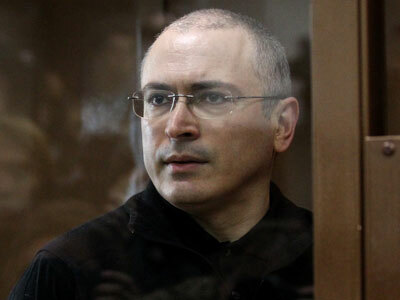 Lebedev, along with ex Yukos CEO Khodorkovsky, was convicted of oil theft and money laundering in a second case against him and sentenced to 13 years behind bars. 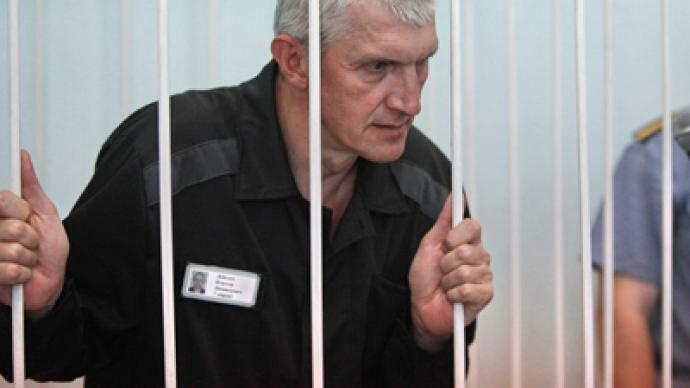 On Wednesday, Velsk court in the Arkhangelsk Region reduced Lebedev’s sentence by three years and four months to nine years and eight months of imprisonment. Thus, the appeal by Lebedev’s lawyers was satisfied, but not completely, as they had asked not only that his term be cut, but that he also be released. "Lebedev may be freed on March 2, 2013, if the ruling is not appealed," the businessman’s defense attorney Vladimir Krasnov told Interfax. Lebedev’s lawyers have not yet decided if they will appeal the decision and are planning to thoroughly examine the court decision first. The prosecutors – who insisted his term be reduced to 11 years and three months – may also appeal the ruling within 10 days. Wednesday’s court ruling has been welcomed by human rights advocates, who see it as a good sign. “I believe it’s a very important decision, which comes in line with the humanization of Penal law that has been pursued in recent years. I think it’s one of those good signs that the society has long been waiting for,” the head of Presidential Human Rights Council, Mikhail Fedotov told RIA Novosti. He added that in case Khodorkovsky lawyers also appeal to the court, it is likely the ruling will be similar to that in Lebedev’s appeal. 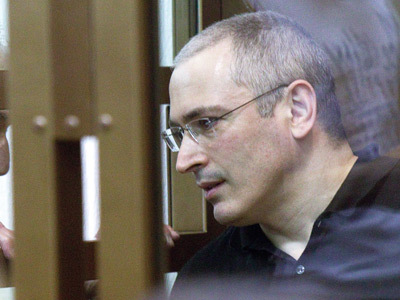 Earlier in August, Russia’s Supreme Court ordered a review of the two convictions of Khodorkovsky and Lebedev, investigating the possibility that they may have been sentenced twice for the same crime. After examining the criminal case and the complaints filed by the defendants, the chairman of the country’s top court decided it was necessary to review the proceedings. 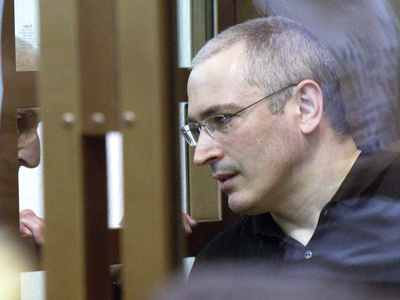 He suggested looking into the argument from Khodorkovsky’s and Lebedev’s lawyers that the sentences passed contain different assessments of the same circumstances, wrote Kommersant daily. 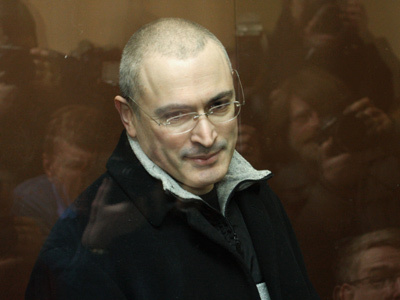 Khodorkovsky to be released by fall 2012?